Spinal Decompression has been the most important medical advance in the non-surgical, noninvasive treatment of back pain in the past 20 years. 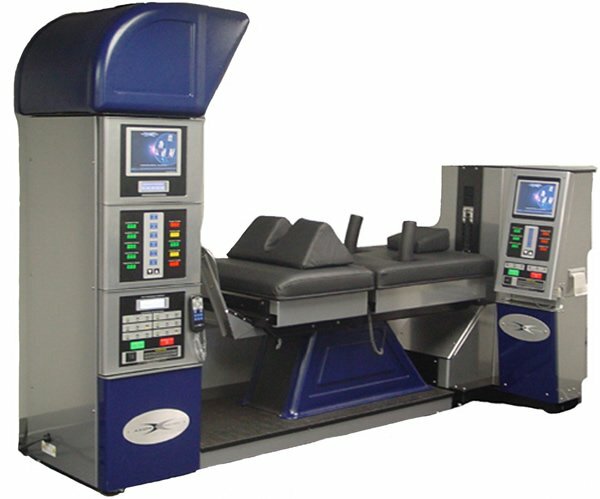 The patented and exclusive FDA approved Spinal Decompression technology developed by Axiom Worldwide is presently being utilized by neurologists, orthopedic surgeons, chiropractic physicians, family physicians, pain specialists, and physical therapists across the United States, Canada, Europe, and Asia. In the past, a patient suffering from disc problems usually was given pain medications, instructed to refrain from physical activities, referred for physical therapy, and when they weren’t progressing they were sent for spinal surgery. Conservative chiropractic care proved very helpful in many cases, yet there have been some cases when surgery seemed to be the only other option… until now. Today, you don’t have to live with that pain anymore. Thanks to the concerted efforts of a team of top physicians and medical engineers, Spinal Decompression was developed to effectively treat lower back pain and sciatica resulting from herniated or deteriorated discs. 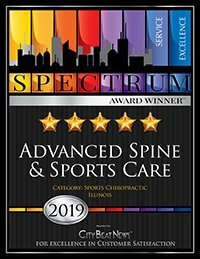 Advanced Spine & Sports Care offers you the most advanced medical technology in a private clinic setting. We provide solutions for resolving painful health issues in a personalized and caring manner. 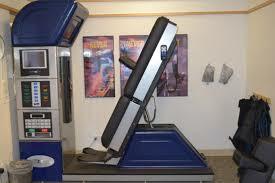 Quite frankly, Spinal Decompression has revolutionized our practice. We now can help patients that prior to Spinal Decompression would have had to live in pain for the rest of their lives. Patients come to us from all over. They come to us when other treatments have failed to give them relief. Low back pain can be caused by a number of factors from injuries to the effects of aging. The spinal cord is protected by the vertebrae, which are made of bone. Between each vertebra are soft discs with a ligamentous outer layer. These discs function as shock absorbers to protect the vertebra and the spinal cord. Many of the problems that cause back pain are the result of herniation and degeneration of the inter-vertebral disc. Degeneration is a process where wear and tear cause deterioration of the disc. Herniations or bulging of the disc are protrusions from the disc that press on surrounding nerves, causing pain or numbness. Sessions times are between 30-45 minutes, daily for 5 weeks. Though, the number of sessions may vary depending on the severity of the condition. Do I qualify for Spinal Decompression treatment with DRX9000? Since I began using Spinal Decompression spinal disc decompression unit, I have been inundated with questions from both doctors and patients as to which cases it will best help. Obviously, proper patient selection is essential to favorable outcomes, so let me explain to you the “Inclusion” and “Exclusion” criteria so you may make the right decision since not everyone qualifies for the DRX 9000 treatment. Patient at least 14 years of age. Compression fracture of the lumbar spine below L-1 (recent). Are there any side-effects to the treatment?